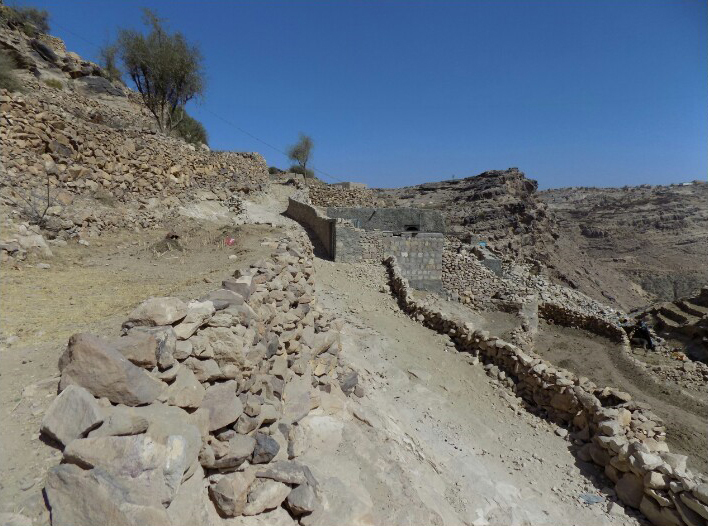 Arashy, a village of around 1,750 people, lies at the end of a potholed mountain road in Al Dhale’e governorate, Yemen. The road represents the only means of access to the village. Prior to ACTED's intervention, some sections were so badly rain-damaged that vehicles could no longer pass, risking the almost total isolation of Arashy's residents. Samer, a village resident was among those who carried out the vital restoration work to reconnect Arashy with the outside world. Samer, 49, was born and raised in Arashy. He is responsible for a household of 10 people, including 2 elderly people and one child under 5. 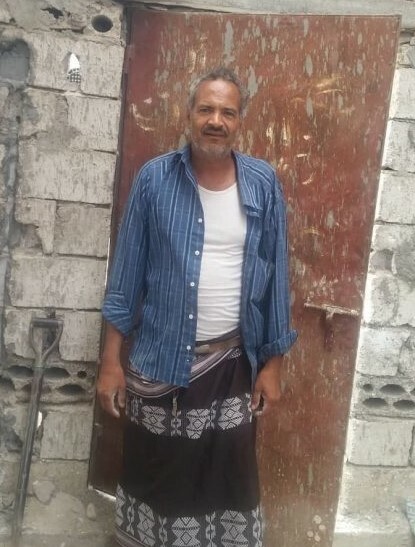 Providing for his family had been a struggle for a number of months, due to Yemen’s collapsed economy, rampant unemployment, and runaway food costs resulting from currency depreciation. Samer had to sell his home furnishings, and then borrow money from relatives, to cope with the economic situation. The isolation of his village only made matters worse. Prior to rehabilitation the condition of the Arashy road has deteriorated to such an extent that vehicles could no longer pass. In 2018, as part of a consortium with Mercy Corps and CARE, supported by USAID’s Food for Peace (FFP), ACTED implemented a rehabilitation project of the road to Arashy.  Through a ‘Food for Assets’ component, ACTED sought to strengthen the resilience of communities through twinning rehabilitation works with food security. In brief, this meant that the most food insecure households could benefit from vital short-term employment opportunities; local residents worked on the repairs in exchange for food vouchers. The residents of Arashy identified the road rehabilitation as their top priority. Samer was one of 63 residents who took part in the road repairs, after first attending safety and first aid training. Over a period of three months, Samer worked for about four hours each morning, using stones and cement to pave the most badly damaged areas of the road, and creating support walls and drainage to ensure the road’s durability. In exchange, he received vouchers for six months’ worth of family-sized food baskets, as well as hygiene kits for his family. Now that the road has been rehabilitated, residents can access local markets, and crucially, no longer have to physically carry family members to the nearest hospital. In October 2018, the road was completed and the site handed back to the community, after maintenance trainings to ensure ongoing upkeep of the road.